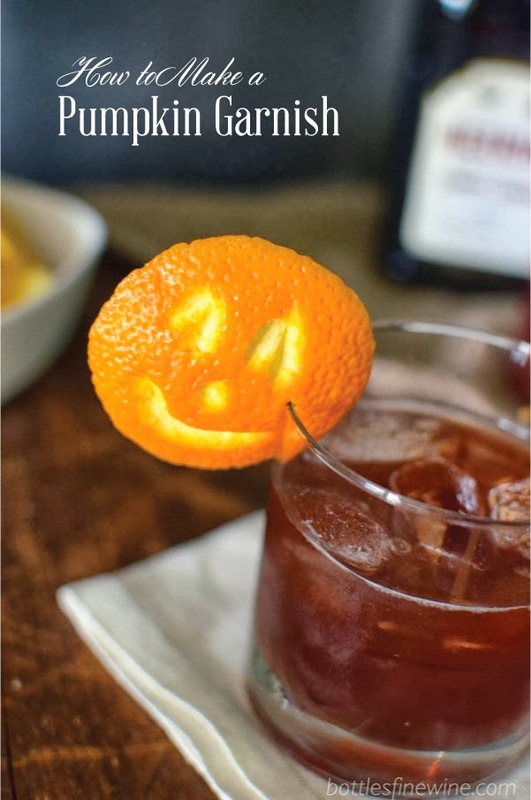 A Halloween party is a great excuse to make creative garnishes for your cocktails. If you love pumpkin carving, you’ll love this idea to carve these mini pumpkins to decorate your drinks. 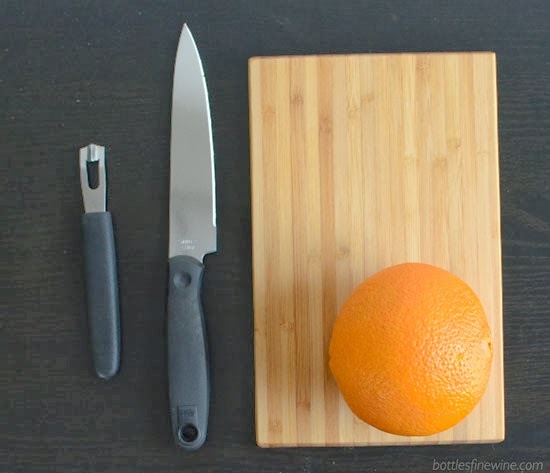 All you’ll need are an orange, a knife, and a channel knife. 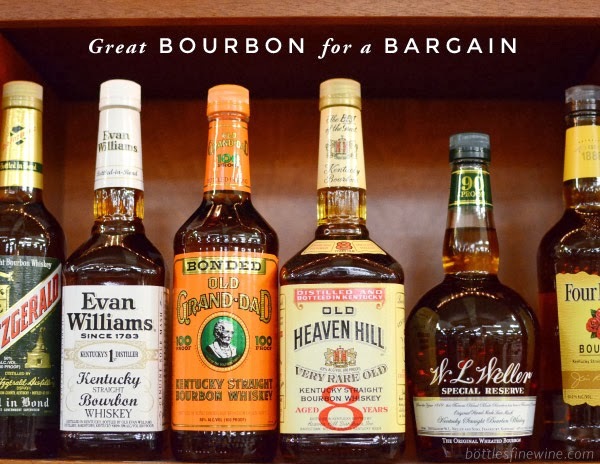 Once you’re finished, add them to your favorite cocktail and enjoy! 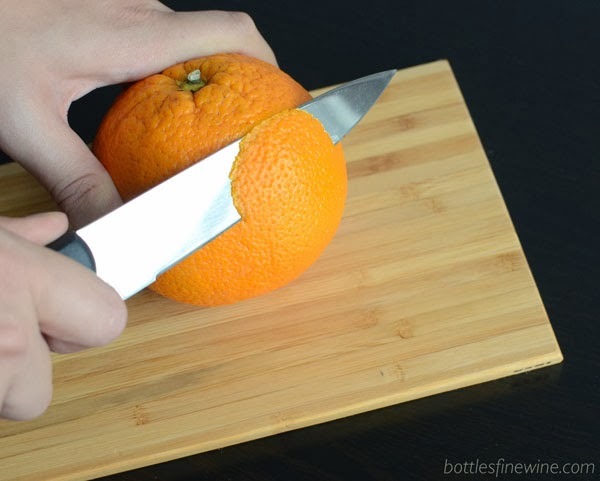 Slice off a round shape from just the orange peel surface. Anywhere from 1.5″ to 2″ in diameter is a good size. Carve a pumpkin face! Use a channel knife to make this step a little easier. 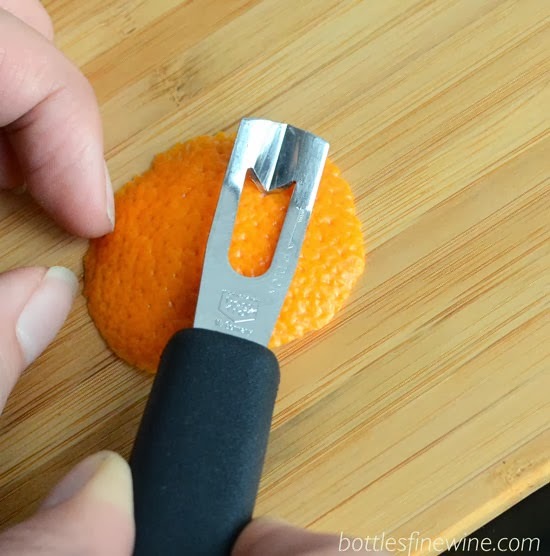 Finally, cut a small slit on the bottom right of the orange peel and place on the rim of your glass. Self-Serve Cocktail Bar for Thanksgiving, Free Printable Signs Included! This entry was posted in Cocktails, Party Ideas and tagged cocktail, garnish, halloween, orange, pumpkin garnish on October 10, 2013 by bottlesfinewine.